Bug Agentes Biológicos (BAB) is one of the most innovative companies working in Brazils’ agricultural industry. Stink bugs and larvae that threaten fields of sugarcane and soybeans are killed by BAB’s unique product: specially grown wasps. 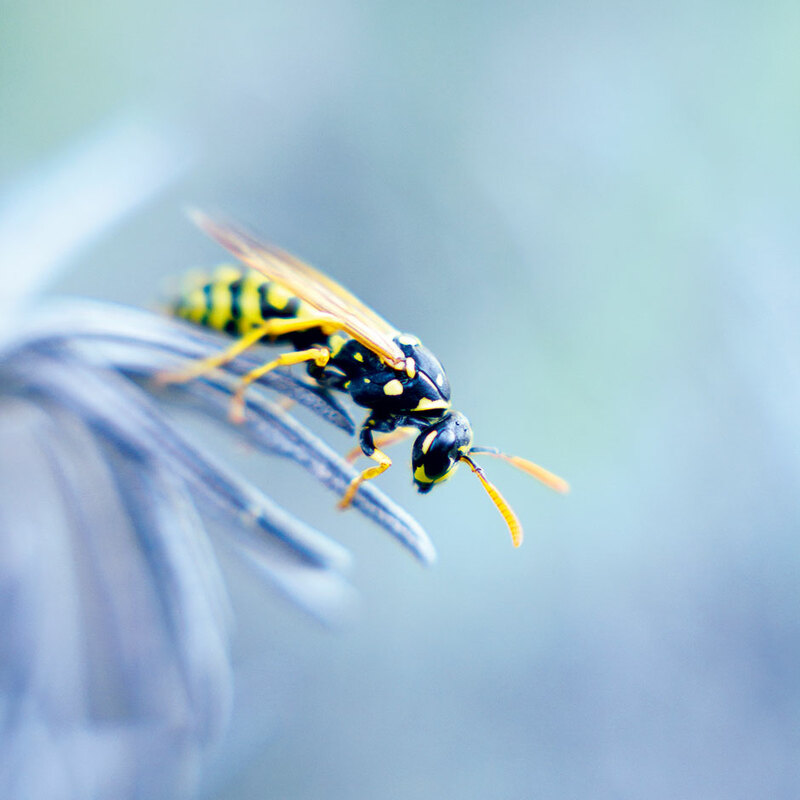 The wasps are sprayed onto the fields in a way similar to pesticides, and they set about killing pests. The company was founded in 1999, and has fast become increasingly renowned in recent years, as the diminishing effectiveness of normal pesticides become more apparent. BAB currently offers the only alternative to pesticides, which will likely cause business to boom in the coming years.